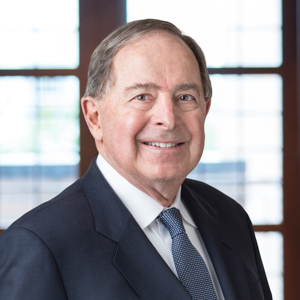 Don Tomasso joined Great Point Partners’ Advisory Board in 2013 and was the Chairman of the Board of former GPP I portfolio company, ProPT. From 2009 to 2014, Mr. Tomasso was the President of NorthStar Healthcare, a unit of NorthStar Realty Finance Corp. (NYSE: NRF), which provides debt and equity capital to the senior housing and care industry. From 1991 to 1998, he was President and Chief Operating Officer of Manor Care and over that period, the Company grew from $600 million in revenue to $2 billion through organic growth, development and acquisitions. Previously he spent 15 years in various Executive Management positions with Marriott Corporation. Mr. Tomasso earned his B.S., M.S. and M.B.A. degrees all from Drexel University.